Success in piano is very much dependent on three things – the teacher, the student, and the parents. Typically a teacher and student only spend about an hour together each week. 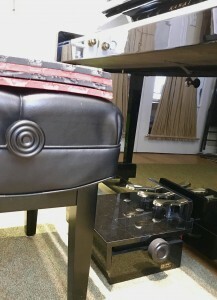 At lessons I explain new concepts and demonstrate the physical aspects of creating sound on the piano. I teach good practice strategies and habits. Usually the student leaves the lesson with a clear understanding of the new concept or skill. After the lesson I email detailed instructions about what to do at home during the week. And at the next week’s lesson I review the student’s understanding or proficiency of the new concept or skill. 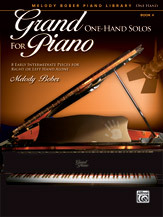 The parents’ part of piano success is perhaps the most important – parents help the student schedule their practice time. It’s one thing to register for piano lessons, but it’s another thing to create time in each day for your child to practice. And what child excels at time management? By a parent insisting that piano practice is a part of every day, a student can achieve the frequent repetition necessary to master a new skill. 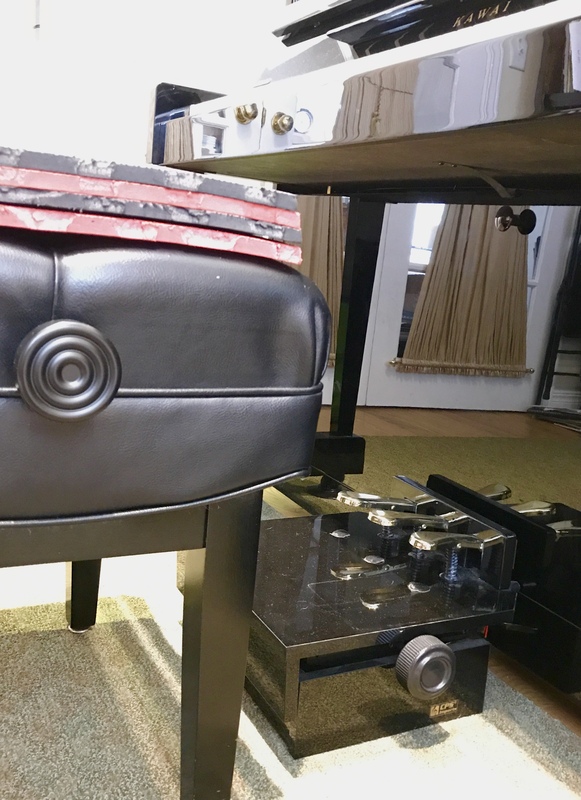 I also want to acknowledge my piano parents’ many other contributions – teaching assistant, financial backer, chauffeur, cheerleader, and having a desire to enrich their children’s lives with music. My students just performed at a students-only performance class, and are now preparing for our upcoming recital. 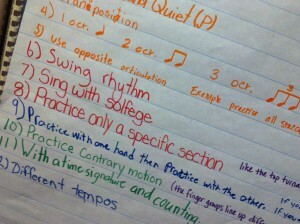 At recent lessons we have been discussing practice and memorization strategies. I keep threatening to make a video for my students of me practising. And I suspect that we are taxing the ears and patience of our fans at home because practising and performing sound quite different from each other. Here’s the ugly truth: good practising sounds bad. What I mean by that, is that the work at home in the days leading up to a performance should not sound like polished performances repeated day after day. So what does good practising sound like? Good practising sounds incomplete while we work on a specific section of a piece – one measure, one phrase, one section, or one page – often out of order, and jumping backwards and forwards through a piece. Good practising sounds repetitious while we are trying to master a new skill. Often the goal is to play a small section correctly three times in a row. If you make a mistake on the second attempt, it’s back to zero and you begin the cycle again. Gaining control of dynamics may take five, six, seven attempts until we can consistently deliver the desired volume. Good practising sounds too slow. Deliberate slow practise is one of the most effective tools we have. We can concentrate and play with 100% accuracy. To repeatedly play a section of piece with a stumble or hesitation is learning to play it that way forever. Good practising sounds like one hand at a time. This is a useful strategy when a piece is new and we are figuring out notes, rhythm, and fingerings. 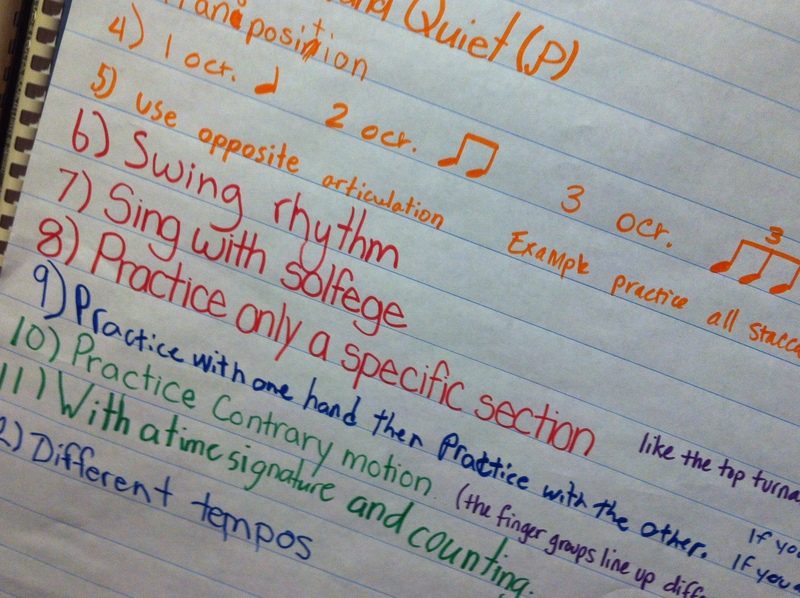 Later, when the piece is further along, we will return to hands separate work to review rhythm and articulation. And ahead of a performance we will return to hands separate work to review our memory. Good practising sounds silent. When we are comparing sections or memorizing away from the piano the room gets quiet. And sometimes we listen to recordings of other performers to get some artistic ideas. Good practising sounds like someone talking to his/herself. When I have one of those “eureka” moments, it is often accompanied by “ooooh” or “aha!”. And there’s a fair bit of muttering when things aren’t going as well as I’d hoped. Please come to the recital. We’ll have it all put together and give you a great show. Great example. My students and I tried to define brilliant technique. Then we watched some excerpts of Lang Lang and Vladimir Horowitz in performance.